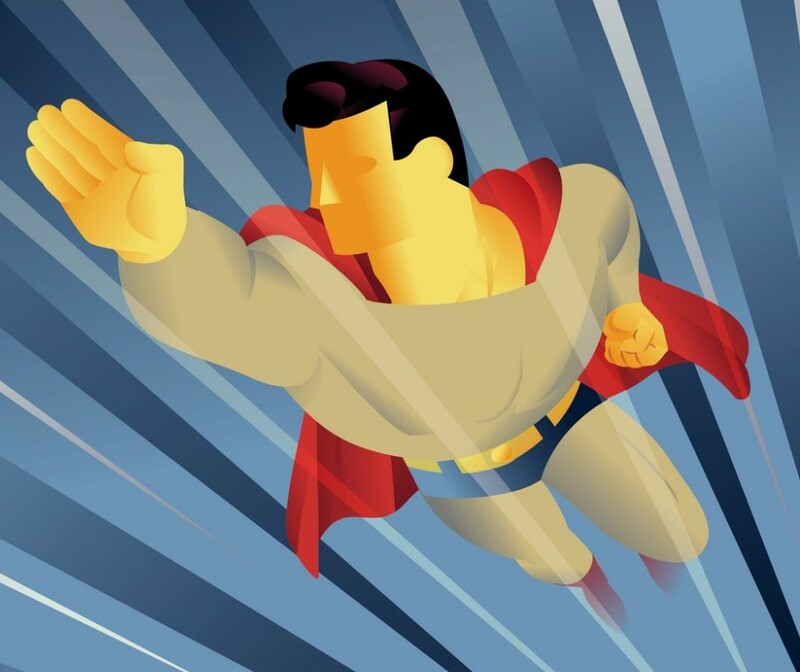 Executive – Teach Like a Superhero! We’ve been a little light on blog posts lately, but for good reasons! In 1994, DC Comics presented a potential poster child for 1990s adolescence: Bart Allen, a.k.a. Impulse—a time-displaced teen speedster from the future with a short attention span, entertainment-first obsession, disregard for adult instruction, and a habit of leaping-before-looking. This chapter focuses on mentors Impulse encounters along the way—namely Wally West and Max Mercury. Wally West (The Flash) is similar to an “executive teacher,” hastening with curriculum, outcome-oriented lessons, and direct instruction for his student Bart. Taken too far, this teaching can overwhelm the student, even one with super-speed. And the results can backfire . . . In contrast to Wally, Max Mercury is more like a “therapist teacher,” also called a “fostering” or “facilitator” teacher by Fenstermacher and Soltis. But I doubt the authors envisioned a “therapist teacher” doing things like these . . .
What kind of teacher are you most like? Both approaches have strengths, some more advantageous in one situation or another. Learn more when the book comes out February 2019. You can find it HERE and HERE. In the meantime, we’ll revisit some of these topics here on this blog – hopefully sooner rather than later!